Storm Boy: The Game is Coming to Mobile Next Month. Storm Boy: The Game is Coming to Android ios next week.It's Interactive video game adaption of the 1964 novel Storm Boy by Colin Thiele. 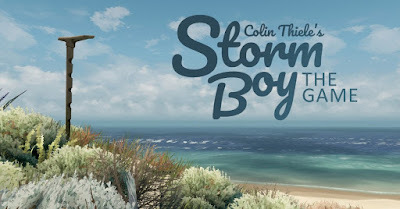 Storm Boy, the novel is about mike living on the Australian coast. Blowfish Studios is now bringing it to consoles and mobile platforms later next month. 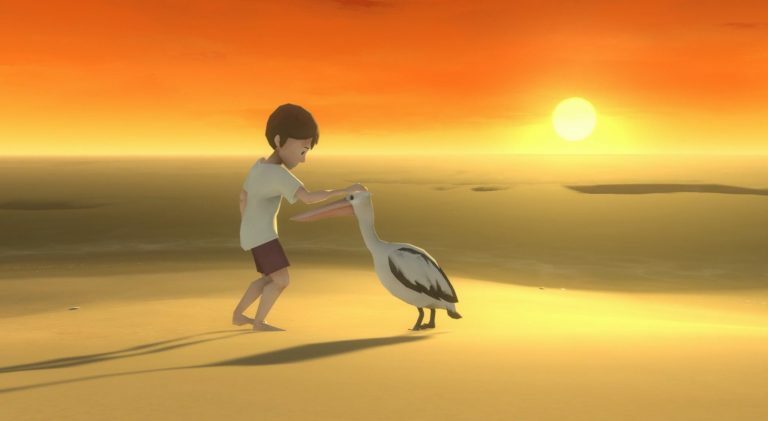 You can See Trailer of Storm Boy: The Game in Below Video. Storm Boy: The Game looks pretty gorgeous going by screenshots and the trailer.T he game will feature various mini-games ranging from pelican feeding to cockle hunting and more.When it comes to the main story, you will be able to control both Storm Boy and Mr. Perciavl in Main Moments. Game will launch on Android iOS on 20th November ,alongside the console version.